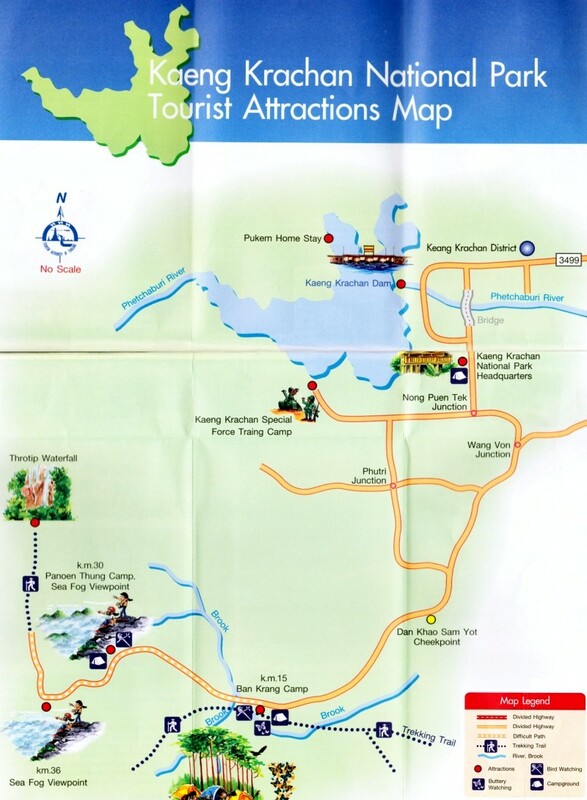 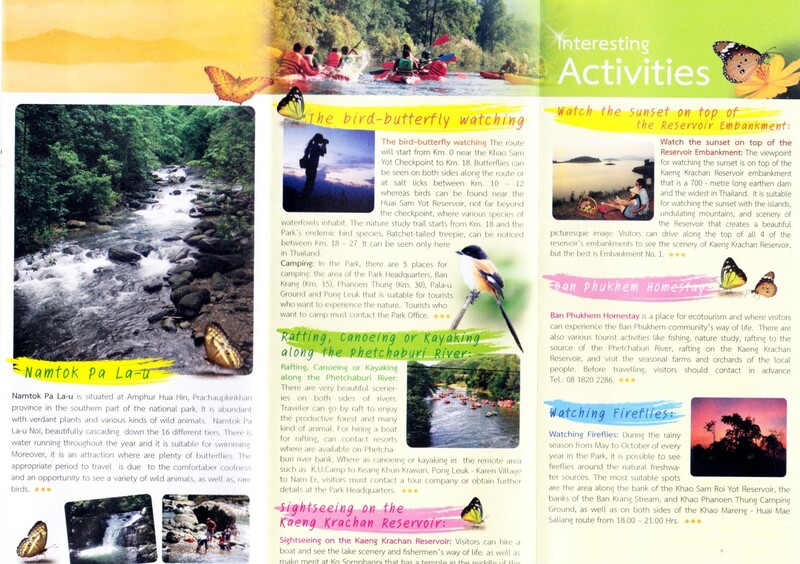 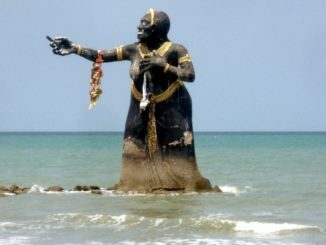 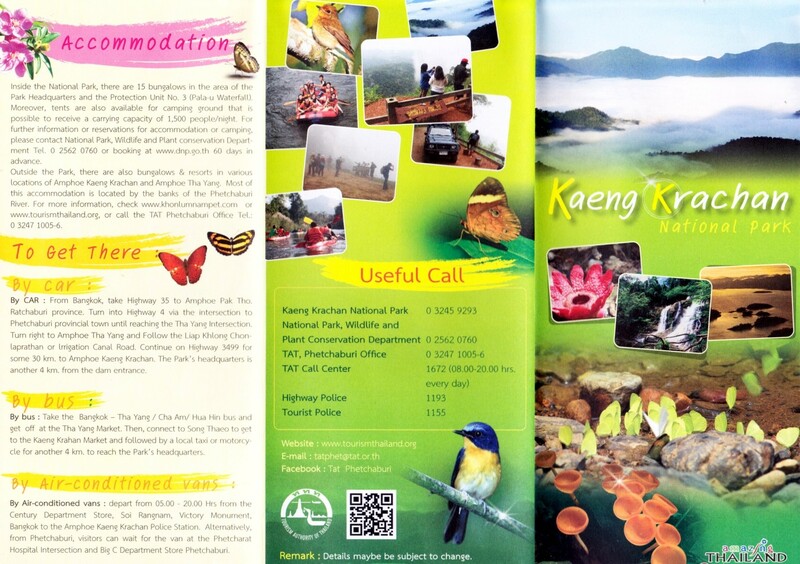 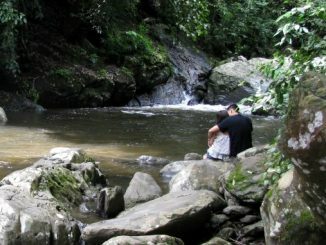 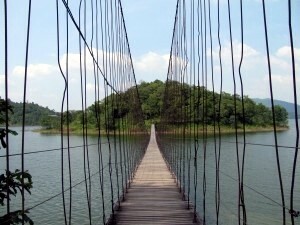 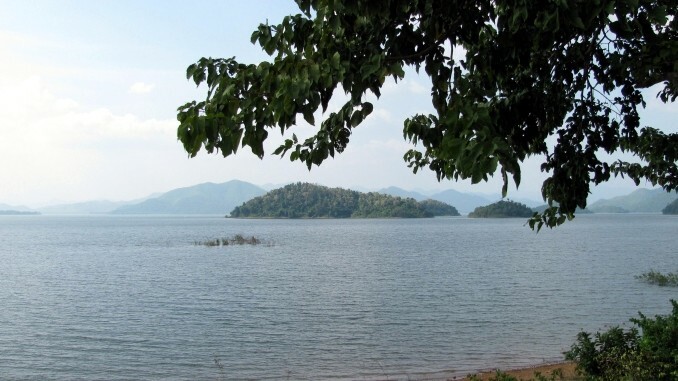 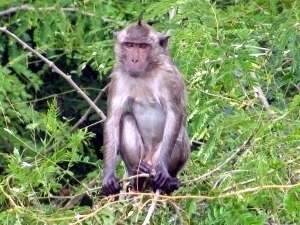 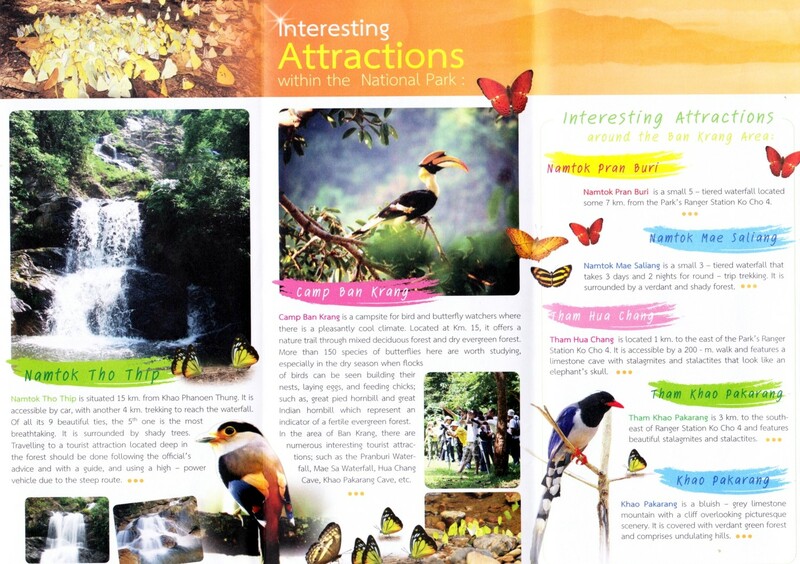 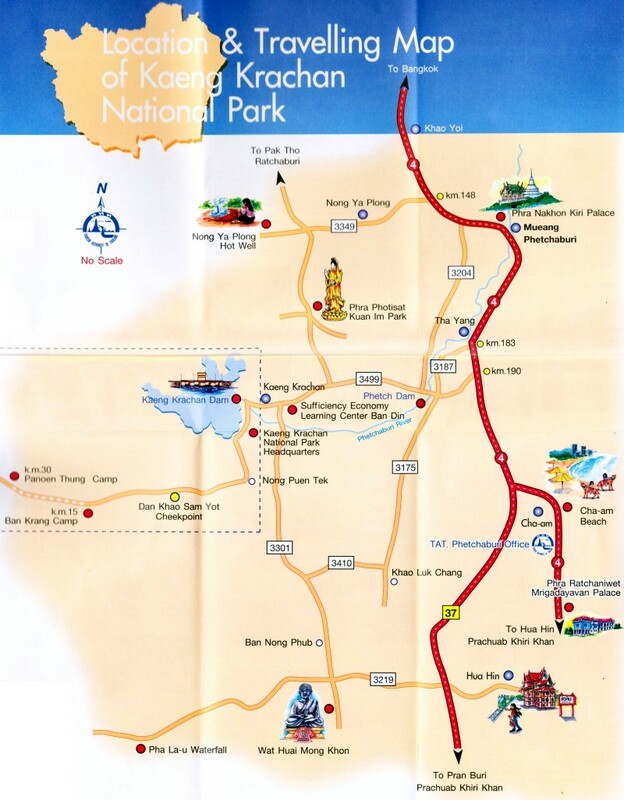 Kaeng Krachan National Park, in the province of Phetchaburi, is about an hour’s drive from Cha-Am (follow road 3499). 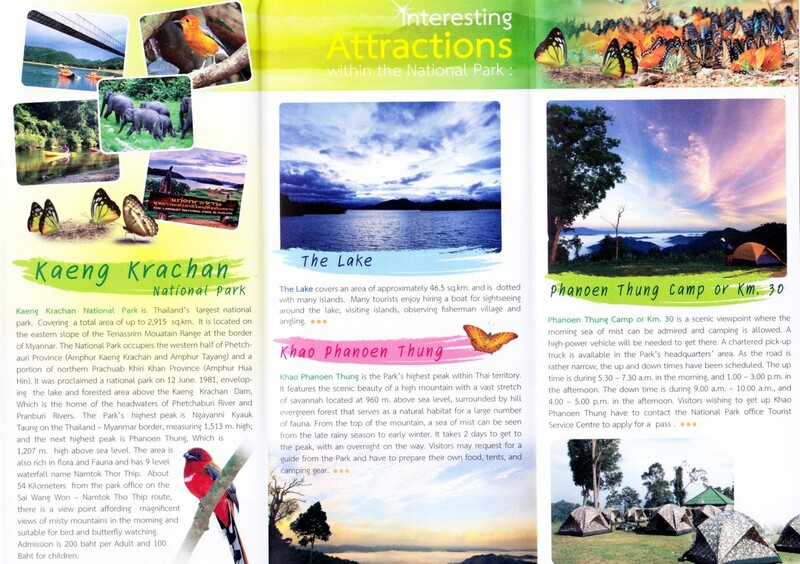 It’s the largest natural park in Thailand and a paradise for trekkers and bird watchers. 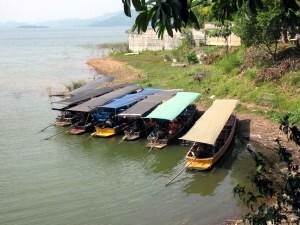 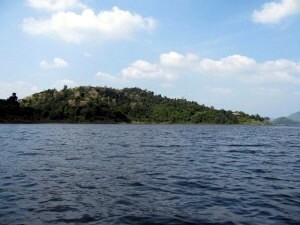 On the way to the park is a 45 sqm reservoir lake where you can take a boat tour.